We offer complimentary valet service. 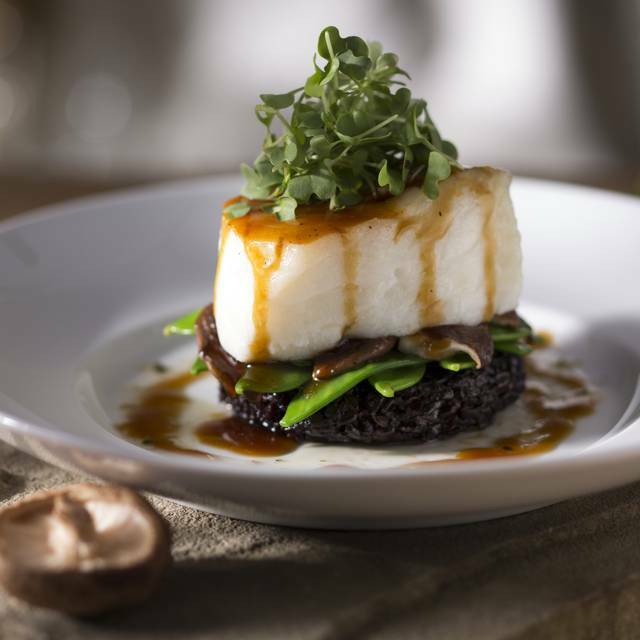 Seasons 52 is a fresh grill and wine bar that offers a seasonally changing menu inspired by the appeal of a local farmer’s market. 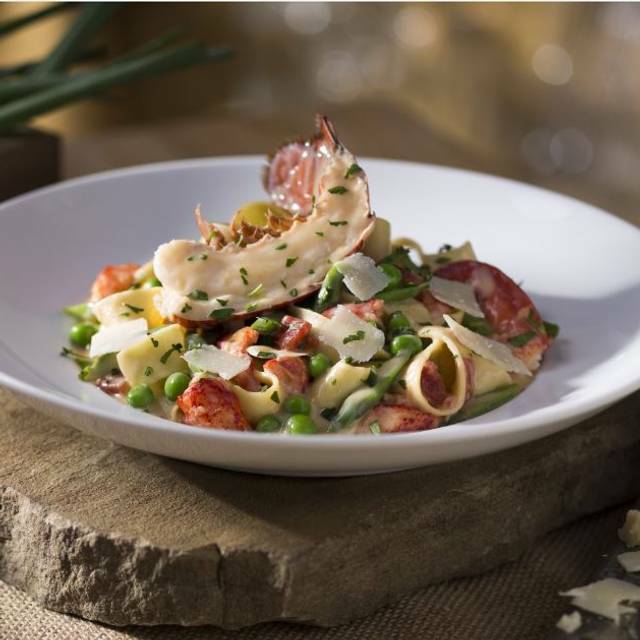 Seasons 52 sources ingredients at their peak of freshness and uses rustic cooking techniques, like brick-oven roasting and open-fire grilling over oak and mesquite wood to bring out the natural flavors of food. 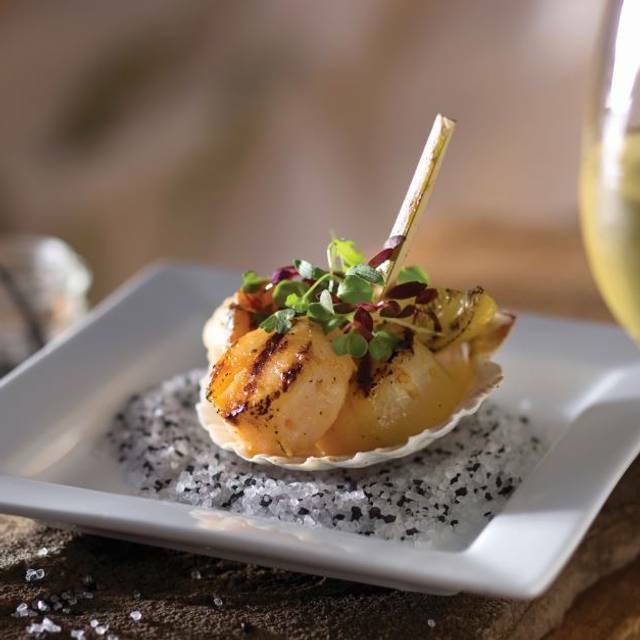 The menu is paired with an ever-changing international collection of more than 100 wines, with 52 available by the glass, along with exceptional signature handcrafted cocktails. Open for lunch and dinner daily, with extended hours on the weekend. 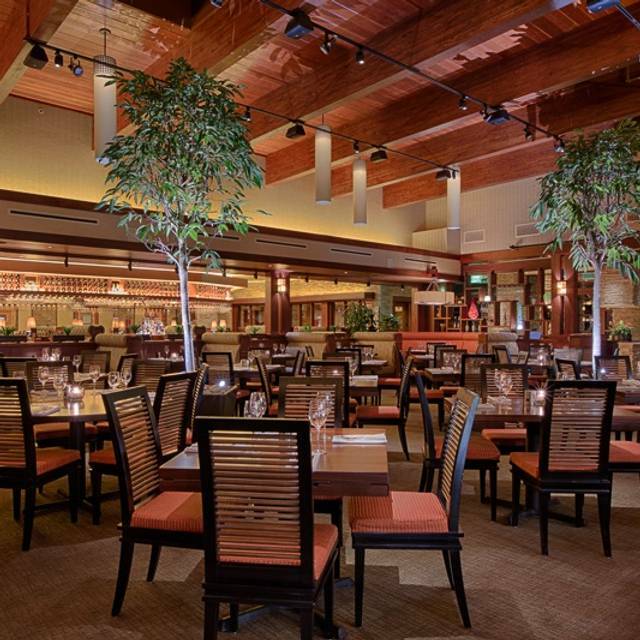 If you are searching for a place to host your next group function, Seasons 52 is the perfect setting for your private or semi-private event. We also feature a Chef’s table for smaller groups or more intimate settings. For more information, visit our website at www.Seasons52.com. Brunch is a classic way to show the important women in your life what they mean to you. But a glorious three-course brunch featuring 100% fresh whole produce and brick oven-roasted entrées (and perhaps a springtime cocktail or two) shows her how well you know her taste too. Cheers, Mom. Love this restaurant. The food is delicious, the service is so good--but it is so noisy that we hesitate to come as much as we would like to. I understand that people think it is good for a place to have a "buzz" - but this way exceeds a buzz!!! We are glad we came as we had such a good dinner. We were treated so nicely by Seth and Jason and we appreciate that also. It is hard to say anything negative about the Palm Beach Gardens version of Season's 52. From the prompt handling of the reservation, follow-up call due to business level during the holiday to the "thank you" for having dinner with us, it is a great value from so many stand points. We have dined at this restaurant regularly since it was opened. The servers, including Sunday's excellent representative Monica V. are careful to provide personalized attention, taking orders carefully with attention to level of heat to entrees and special vegetable requests. The demographic is older and requiring prompt serving of drink requests and the kitchen keeps a flow to each tables meals. Our entrees varied from one of their holiday specials; Rock Cornish Game Hen, to cedar planked salmon and the fresh Halibut, all done according to requests. There is every reason to recommend this location of the national chain with one exception; no reservation will require some wait on any day during winter and most weekends year round. 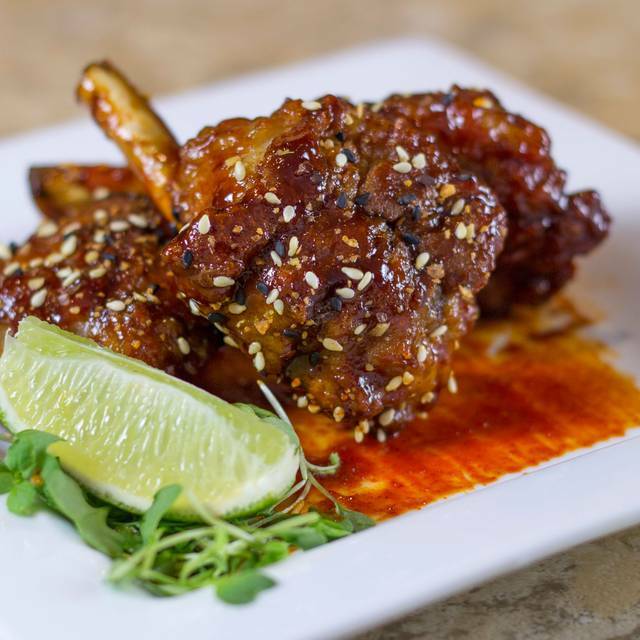 As an aside the bar also serves complete meals with table seating and a younger, lively vibe. Waiter went on break during our Easter brunch. Second waiter did her best but was overwhelmed. When first waiter came back he was not helpful. Food did not come out all at once and when the last two came out they were cold. I like everything about this Seasons 52. The building has the best of Frank Lloyd Wright and the architecture of the dishes is great. 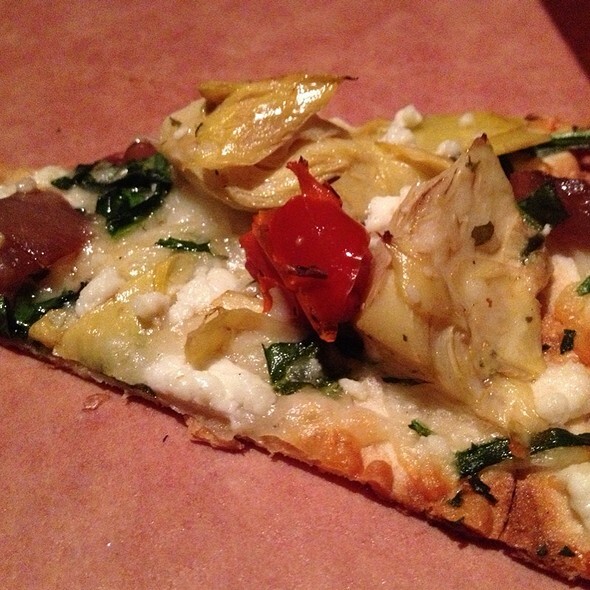 We always start with a flatbread that we share for 4. Then each of us orders an entree. I ordered salmon and it was terrific. Some of us have dessert. Excellent service and food. Great waterfront location! This was our 3rd visit to Seasons 52 in Palm Beach. I highly recommend making a reservation for dinner just around sunset and request outdoor dining. The view of the sunset is beautiful and the ambiance was relaxing. The managerJoe, came to our table. He was friendly and wanted to make sure we were enjoying ourselves. The service was great and the food was delicious. I had Salmon in the plank. It was perfectly cooked. My husband ordered the pork loin and lobster tail. Again it was delicious. 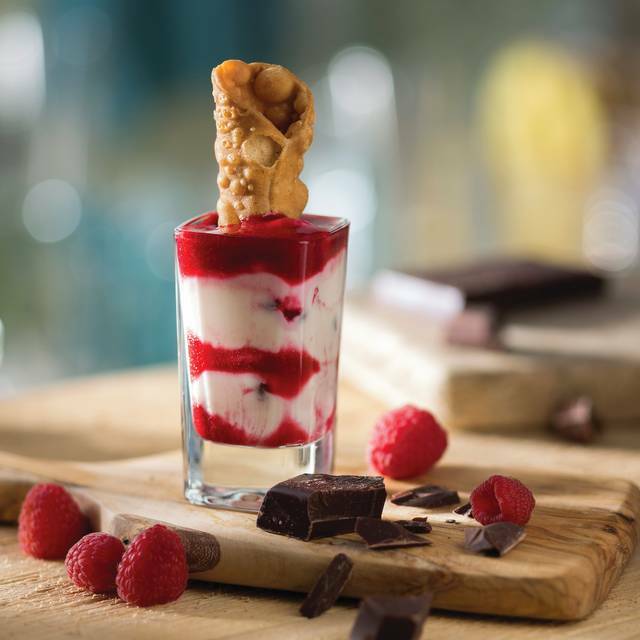 You have to try their shot glass deserts. The are quite a few to select from. I recommend you try them all. Wow - we had just had a fabulous dinner at J. Alexanders the night before - after tasting some great local spots. We had a 5+ Star rating at J. Alexanders and decided to give Seasons 52 on the Intercoastal Waterway a shot. We had an interesting experience at Seasons 52 this past Saturday. The food was good, as is usually the case. The service, however, was inconsistent. The waiter came to the table almost immediately. He was pleasant, and he took our drink order and soon thereafter, the food order. The shared appetizer seemed to arrive at the table within less than one minute after it was ordered. Then, before we even finished our appetizer, the four main courses showed up - it was like we were speed eating, and they couldn't wait to turn the table, which is never a fun experience. When we finished our entrees, we sat with empty plates in front of us for at least 20 minutes. I looked for our server several times, and joked with my guests, saying, "Our waiter must have quit". I waved somebody down, and another member of the staff finally cleaned the table and apologized. This person quickly brought the dessert tray for us, and served us 3 of the 4 desserts we ordered. Just when I thought that our waiter actually did quit, he showed up with the fourth dessert and dropped it in front of one of my guests and took off, so he must have been really busy. However, he showed up with the check relatively quickly, so he must not have been that busy. I'm still waiting for someone to ask if we wanted coffee. I'd like to go back to Seasons 52, so I'm hoping it was just an off night. However, there are too many good restaurants in the area, so if we experience service like this again, we won't give it another chance. Taylor was excellent waitress and food was delish! View of water is amazing! We frequent Seasons 52. The food and service are always good. Portions adequate and outdoor seating a nice plus. It was great. Loved sitting outside. Fantastic experience! The reservation process was seamless and smooth. The food selection and quality was excellent. Finally the service from John was perfect! Thank you! I have enjoyed Seasons' 52 for many years, however the restaurant is in need of remolding, it is very tired looking, as are some of the people who work there. It truly looked dirty, I doubt if I will ever return. We were celebrating birthdays and you kindly presented cards and a complimentary dessert. Nice touch. To start with, we prefer the previous menu. 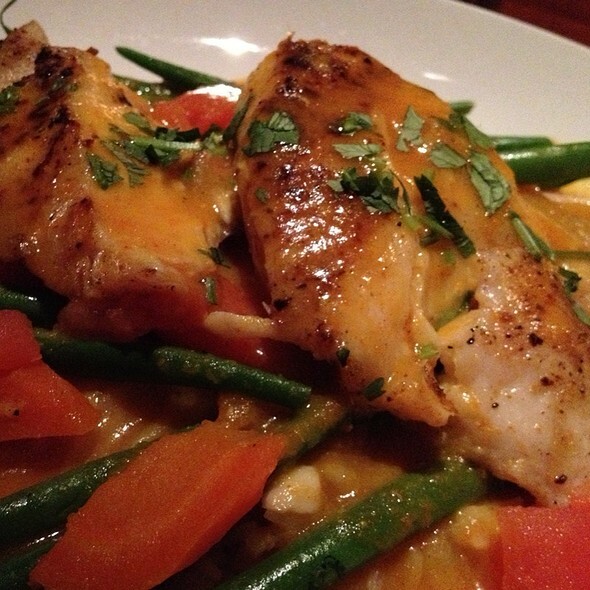 Our favorite dish has been the trout with roasted vegetables. We still had the trout, but the sides were inferior. I rarely have a hamburger, but we have two friends that avoid Seasons 52 since the hamburger option was eliminated. Our server, Jeff, was excellent. I love this place! Couldn't wait to go for the scallops - however , they were overcooked. Menu said it was served with rice pilaf and asparagus. While the asparagus was cooked to perfection, the rice was so spicy hot I couldn't eat it - it did not taste like rice pilaf at all - a little disappointed! We sat at the bar and had some drinks, salads, Mac and cheese, flatbreads and dessert and it was all very good. I took my girlfriend there, as she’s been talking about going forever. The same night I made arrangements to propose. The experience was amazing, after my fiancée said yes we were given champagne. Our waitress Lisa took a picture of us and to my surprise later came with the picture in a frame congratulating us. I would absolutely and most certainly will come back very soon. Perfect. Prompt friendly service, excellent food. It's hard to go wrong here -- especially outside on the deck near the water during good weather. Sometimes service can get a little slow at lunch, but unless you're in a hurry, you really won't care. Always an enjoyable day. Service and food always good. We were just a little disappointed, because they never took our birthday picture. We did not realize it until we were ready to leave. Everything else was excellent. It was a great place to eat, not dine. This restaurant, like many others, try to push you through quickly to turn the table. Enjoyed the evening. All return another time.I don'y like being required to a certain amount of characters. 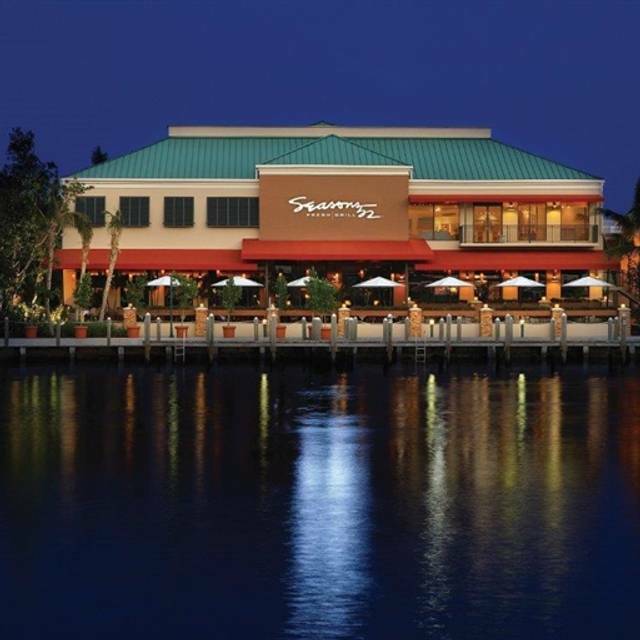 Beautifully located on the water with a great menu and delicious food. A wonderful spot for a special dinner out with friends.